Home › Competition › Southtown Season 5 – Introducing No Mercy Fridays! 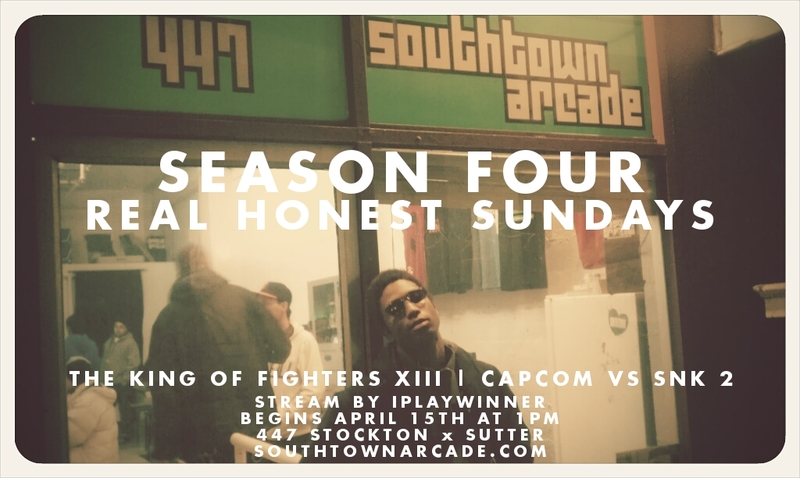 Southtown Season 5 – Introducing No Mercy Fridays! Top 3 Competitors from the promotional series will be seeded into the bracket! Winner may NOT change characters. Each match will be Three out of Five rounds. Viola back-throw Infinite is BANNED; only one repetition is allowed. NO resets using this infinite. All other Infinities are allowed. Create-a-Soul Characters, including Devil Jin, are banned. ALL Stage Selection is via Random Select ONLY. Each match is Three out of Five rounds. Timer will be set to default. CABINETS ARE NOT YOUR COAT RACK! CABINETS ARE NOT YOUR DINNER TABLE! CABINETS ARE NOT YOUR STORAGE RACK! Do not put your coat, your food, your bag, your stick, or anything else on cabinets. We will take your item(s) and place them somewhere else without warning if we see it on a cabinet. We reserve the right to remove anyone who gives us any trouble over this. Please respect our equipment. You are responsible for your own belongings! Southtown Arcade cannot and will not be held responsible for your belongings, nor can we offer to hold or store them! Please travel light! That’s what we have to work with. We will only be running Ranbats until further notice.